BCAA and ICBC want to remind drivers of the rules when approaching flashing lights on the road. Pop quiz: do you know what to do when you spot a vehicle stopped on the road with flashing red, blue or yellow lights? If you answered, “Slow down and move over,” then you are correct. In B.C., that’s actually the law, one that was put in place to protect people like tow truck drivers, maintenance and utility crews and emergency responders while they do their jobs. The proper procedure after spotting such a scenario while driving is to first slow your speed down to 70 km/h in an 80 km/h or above zone, or if below 80, reducing to 40 km/h. Afterwards, if it is safe to do so, move into the open lane going the same direction and drive past. Not doing so can result in a fine of $173 as well as three demerit points. In the summer, BCAA commissioned a survey on the subject showing nearly half of respondents have witnessed motorists speeding by a roadside scene. More than 80 per cent of those surveyed did not know exactly how fast they should be going in such a scenario. Most also believe being in a rush and/or distracted driving contributed to the problem. There are tools available to help plan out a route so you don’t get surprised by roadwork or an accident. Online resources like Google Maps work great to look at what’s going on in the streets before you leave the house, or many vehicles on the market today actually factor in live traffic information. Jaguar models, for example, equipped with the available InControl TouchPro Connected Navigation infotainment system monitors traffic flow in real time, revealing an accurate travel time to a destination. 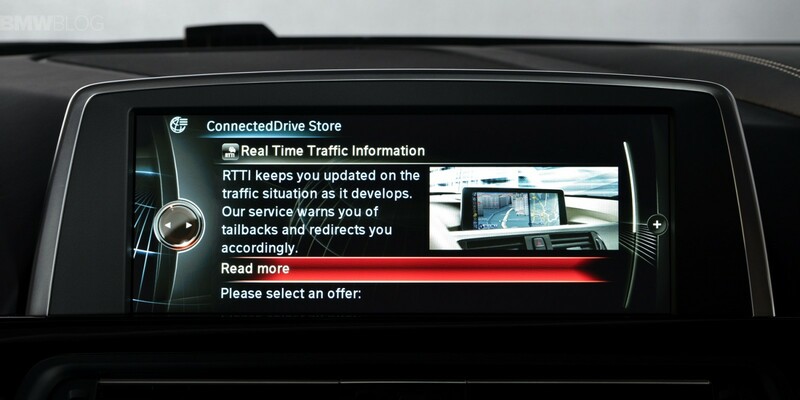 Similarly, virtually all BMWs now have the option of adding ConnectedDrive, which knows where the delays are happening. Its Advanced Real Time Traffic Information technology gathers intel from the cellular network, GPS data from vehicle fleets, smartphone apps and even police reports and is accurate to within 100 metres. Detours are recommended as necessary. To learn more about the Slow Down, Move Over law, visit the official website.